Gracias a Dios is the conclusion of four years of hard work. Created to share with the world their pride and commitment to popular Mexican culture, its customs and food through the taste of a great mezcal, made according to fair trade processes. 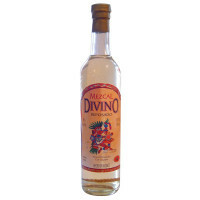 A handmade 100% agave mezcal, distilled in a ‘Palenque,” or mezcal factory in Matatlan, Oaxaca, with the help of maestro mezcalero Oscar Hernandez. 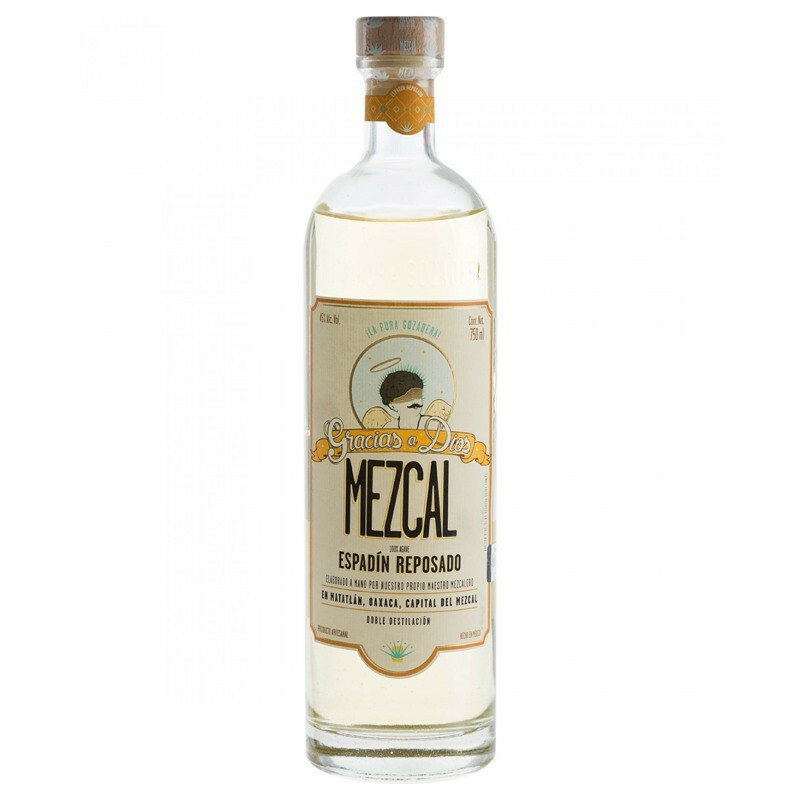 With a strong and aromatic flavor, these spirits are the result of a long quest to find the best mezcal.